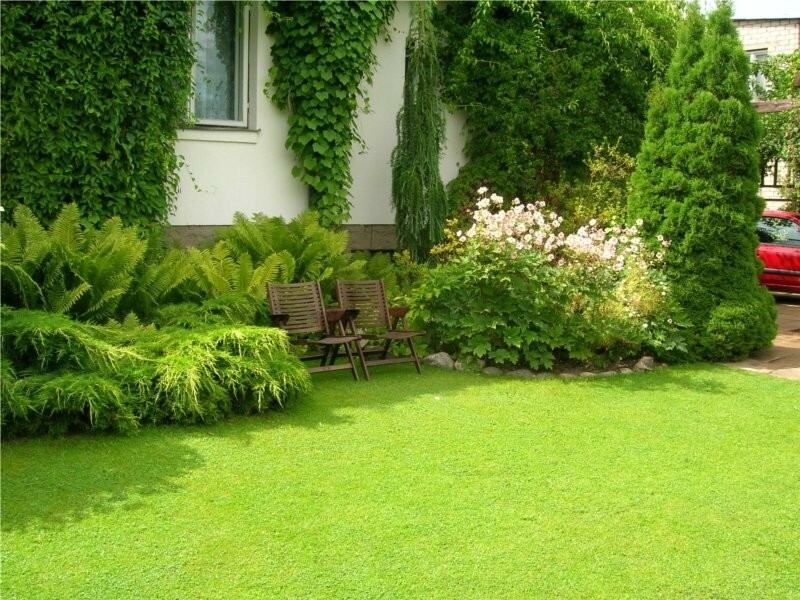 Landscape owners with a green thumb just love getting engaged in lawn care and maintenance throughout the year. After all, mowing your lawn, pruning your ornamentals, or planting flowers to revamp your landscape are activities that give you that sense of belonging to a home. But while investing love, hard work, and time in your landscaping projects is beneficial, when it comes to Fertilization & Weed control things can get a bit complicated. Surely you know and probably have used some store-bought chemicals, but on the long term, such an activity is discouraged by horticulture experts. Let’s see what our Fertilization & Weed control Dublin OH specialists have to say about DIY weed deterring projects. Did you know that some fertilizers shouldn’t be applied in summer as they can burn the soil and damage a lawn completely? Did you know that some weeds are so resilient they need constant control? Did you know that if you mix chemicals improperly, you can endanger the health of your landscape, children, and pets? Did you know that some store-bought fertilizers can damage the environment, infiltrating into the soil’s deep water resources, polluting the air with their fumes, killing off beneficial insects and pollinators, poisoning birds, or damaging more vulnerable plants and ornamentals that need special care? Did you know that a team of Fertilization & Weed control Dublin OH specialists can avoid all such issues as they offer personalized and tailored services? 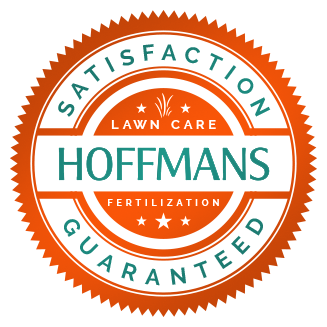 First and foremost, you need to learn that we are certified and licensed professionals, trained and educated in Fertilization & Weed control. We won’t apply any chemical on your property in the lack of a soil and vegetation assessment; everything on your property, from grasses to insects, may suffer dire consequences due to the chemicals used, so we will first make a soil pH evaluation; the next step is the vegetation assessment – as some plants are more vulnerable to weeds than others, also considering the presence of insects and wildlife able to propagate the spreading of weeds. We factor in the weather conditions, the environmental requirements of your area and the meteorological challenges you have to deal with all year long. If you want to learn more about our Fertilization & Weed control Dublin OH services, give us a call and ask for a free estimate! We’d be more than happy to assist you all year long!